Access Services mission is to empower and serve people in need of specialized supports by providing innovative services that improve their ability to live fulfilling lives in the community. For 40 years, Access Services has been developing innovative ways to provide support services to individuals with special needs in Eastern Pennsylvania. 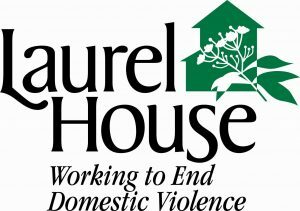 Today, we are a large non-profit organization with staff members operating in eleven counties including Berks, Bucks, Carbon, Chester, Delaware, Lehigh, Monroe, Montgomery, Northampton, Pike, and Schuylkill. As our service offerings continue to grow, we are always looking for new ways to support our care recipients. Access Services has demonstrated consistent growth throughout our forty year history. We are committed to providing innovative services to children and adults living with developmental, behavioral, and mental health challenges. We seek to help those we serve lead rich and fulfilling lives in the community. 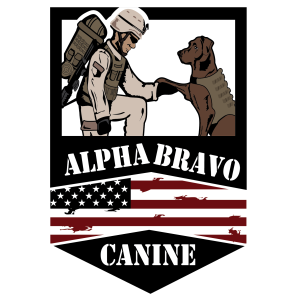 Alpha Bravo Canine™ is a local 501(c)3 organization that trains service dogs and then donates them to disabled veterans to regain their independence. 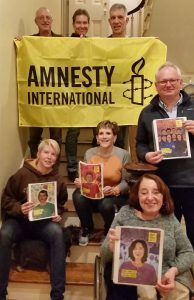 Amnesty International is a Nobel Prize winning organization founded in 1961 dedicated to defending human rights. Our purpose is to protect people wherever justice, freedom, truth, and dignity are denied. We investigate and expose abuses, educate and mobilize the public, and help transform societies to create a safer, more just world. We meet on the third Wednesday of each month at 7:30pm in Wegmans cafe, 50 Foundry Way (on Rt. 29), Malvern, PA 19355. All are welcome! 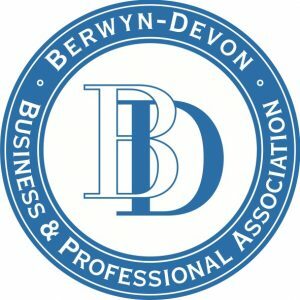 Founded in 1931, the Berwyn-Devon Business and Professional Association (BDBA) invites every commercial business entity, non-profit organization, and professional individual or association that has an interest in the Berwyn-Devon business area to join its diverse membership. The BDBA provides marketing, networking, educational and community service opportunities for our members. 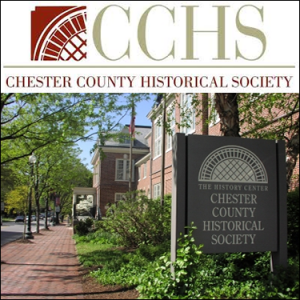 Quarterly meetings, along with monthly Lunch & Learn’s, offer informative, educational and entertaining programming to support our members’ respective businesses and professions. These gatherings offer occasions for all involved to exchange information, discuss mutual conflicts and milestones, and maintain a personal and social continuum of contact with fellow community-driven members. The BDBA also works to coordinate community activities and efforts that benefit our members, neighbors and families in our area. We feel most passionate about giving back to the community that sustains our livelihood and wholeheartedly believe in the power of connection. 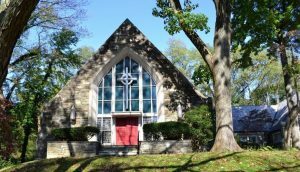 Church of the Holy Apostles is an Episcopal Church in the Penn Wynne section of Wynnewood, PA, right on the Delaware and Montgomery County line. We are a community seeking to follow Jesus, and we pray and worship together. We serve other people, and are sustained by the Sacraments of the Church. In all this, we seek to fully include and accept people of all races, genders, and sexual orientations. Come worship with us. This is a place to belong! 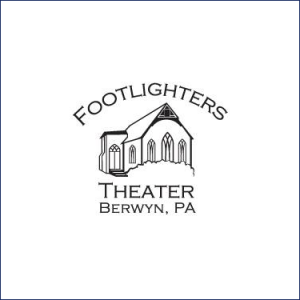 Footlighters’ Community Theater is a non-profit theater that has provided quality, affordable entertainment to the Main Line for over 77 years! Footlighters performed at the Saturday Club in Wayne from 1930 until 1974. Then, we moved to our current home (a former church building) at 58 Main Avenue, Berwyn, PA.
Francsivale Home for Smaller Animals is a nonprofit, no kill animal shelter located in Radnor, PA and has been in operation since 1909. 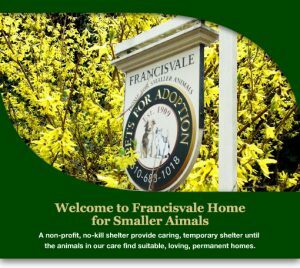 Francsivale’s mission is a no kill shelter, accepting adoptable cats and dogs, providing loving care while looking for permanent homes. Our purpose is to temporarily shelter abused and unwanted companion animals, to educate the community on the plight of homeless animals and the importance of adopting, to ensure all of our “Francisvale Furries” receive all medically necessary treatment including spay and neuter, placing our animals in carefully screened homes, and to manage and operate our on site pet cemetery. 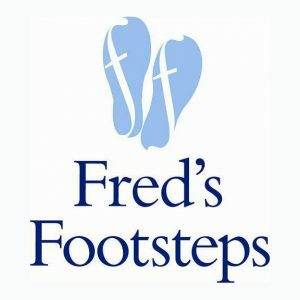 Fred’s Footsteps is a nonprofit organization that provides a bridge of financial support for working families in the greater Philadelphia region who find themselves in crisis due to the costs associated with caring for a seriously ill, injured, or disabled child. We provide direct financial assistance for non-medical expenses, such as household bills, to make up for gaps in income as well as one-time extraordinary expenses, like medical equipment or home modifications. We are the only program in the region that provides this type of bridge—not just momentary help—to families during their time of need. 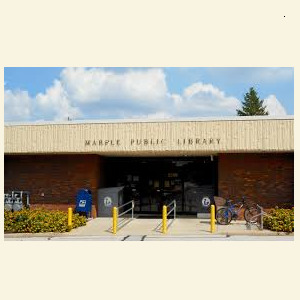 The FRIENDS of the Marple Public Library is a nonprofit group of community members who work together to stimulate a greater interest in and use of the library; acquaint the community with the functions, resources, facilities, and needs of the library; and to encourage and administer library gifts, donations, and memorials of individuals and organizations to ensure the existence of the Marple Public Library for years to come. 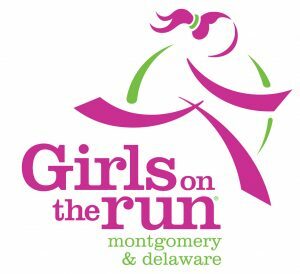 Girls on the Run of Montgomery and Delaware Counties, PA is a nonprofit, positive youth development program for girls in 3rd-8th grades. We inspire girls to be joyful, healthy, and confident using a fun, experience-based curriculum that creatively incorporates running. At the end of our 10-week program, participants complete a non-competitive, celebratory 5K where they run, skip, or hop across the finish line! An independent study showed 97% of Girls on the Run participants learned critical life skills including resolving conflict, helping others, and intentional decision-making. A medical crisis can quickly become a financial crisis. Are you or someone you love struggling with medical bills due to a life saving transplant or recovery from a catastrophic injury or illness? If so, the nonprofit Help Hope Live can help you raise funds to pay for the expenses your insurance doesn’t cover. Fundraise online, offline, or both with their personalized guidance. Give your community a tax deductible way to donate. Collect donations and messages of support through a free online campaign page. Protect your benefits coverage. Submit your medical bills. Heal. Live. Thrive. Recover. With their help. 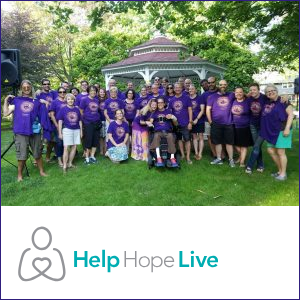 Visit www.helphopelive.org to get started. Formed in 2012 as an all-volunteer 501c3 non-profit organization, Kelly Music for Life, Inc. produces and promotes Music and Arts events to benefit community. 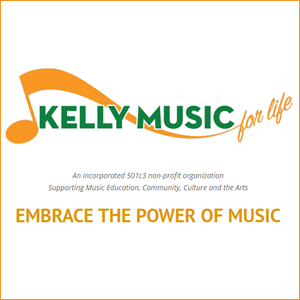 Kelly Music for Life serves Haverford Township and surrounding communities through its network of strategic partners, local community leadership, sponsors, the music industry, performers, local businesses and regional media outlets. Kelly Music for Life festivals, concerts and music programs reach over 25,000 people per year. 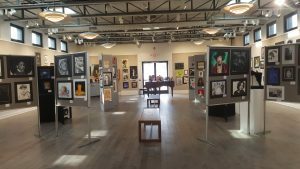 Net event proceeds have funded over 20 grants for music education and other local community initiatives. 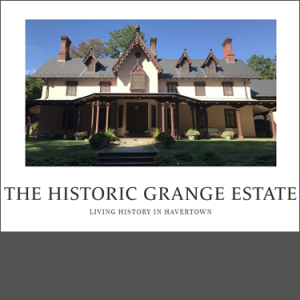 In 2017, Kelly Music for Life acquired a property at 4 E. Eagle Road in Havertown to create the Kelly Center for Music, Arts and Community. The planned Kelly Center will provide a year-round home to Music and Arts Programs for children, teens, adults and seniors. For more information about supporting the capital campaign or programs at the Kelly Center, CONTACT US. 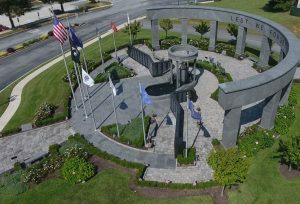 Lansdowne Economic Development Corporation (LEDC) is a non-profit corporation whose goal is to generate economic activity and encourage investment in Lansdowne. 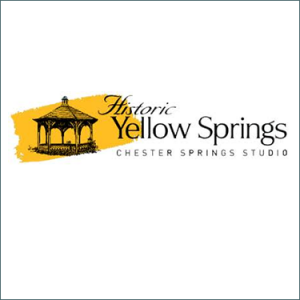 We do this through a variety of events and services for current and potential businesses, as well as residents and visitors. Independence is an inherent aspect of a full life, to be enjoyed by everyone regardless of circumstances. A service dog helps someone with physical challenges or mental health concerns lead a more independent life. 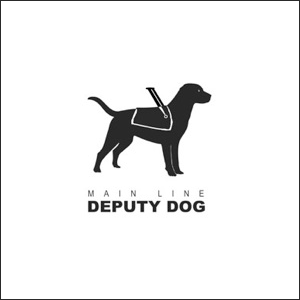 A Deputy Dog is a service dog you train yourself, with the help of expert dog trainers and behaviorists, to perform tasks you could use help with, allowing you to do more things and go more places. Just a few of the things a Deputy Dog might do: provide balance and stability when walking push or pull a wheelchair carry items for you, get/retrieve them open and close doors help you up from a chair or bed lead you away from a difficult situation “block” people from getting too close interrupt/check anxiety attacks let someone else know you need assistance Whether training a dog for assistance with in-home tasks or a dog that helps you better function in mainstream society, a Deputy Dog makes life fuller and easier. Many of you have heard of Meals on Wheels, but not so many know much about us. 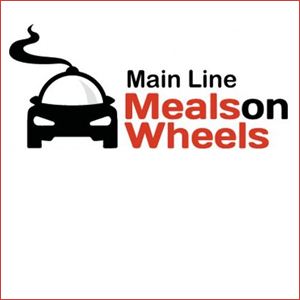 Meals on Wheels is active throughout the United States; our local program is Main Line Meals on Wheels. We deliver meals out of both Devon and Bryn Mawr locations. Our mission is to deliver nutritious meals to the aged, convalescents, homebound and handicapped persons who are unable to shop or cook for themselves, regardless of race, color, creed, age or ability to pay. 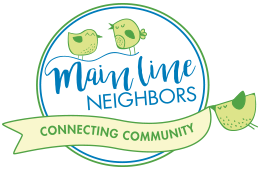 You may think that not many people who live on the Main Line are in need, but that is not reality. People in our own communities unnecessarily go hungry- or are not properly nourished- every day. Here are some current statistics: We average ~120 patrons per day with two meals. We deliver meals five days per week. That equals ~260 deliveries per patron, per year. 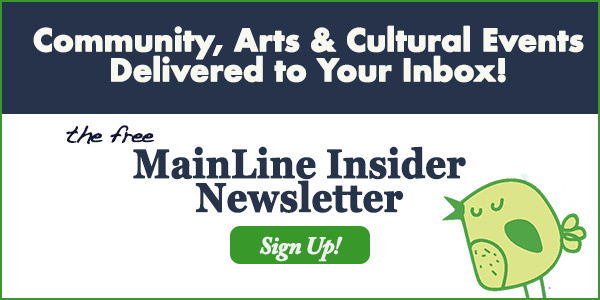 So Main Line Meals on Wheels delivers a total of ~61,000 meals per year. Each delivery includes a hot meal (protein, starch and veggie), plus hot soup, a roll and butter, a sandwich, milk or juice, and dessert. 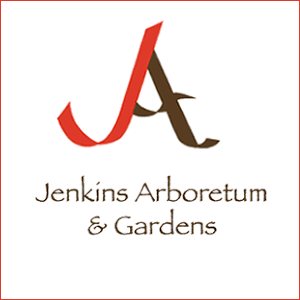 From Devon, meals are delivered within Radnor, Tredyffrin, Easttown, and Willistown Townships, as well as Malvern Borough. 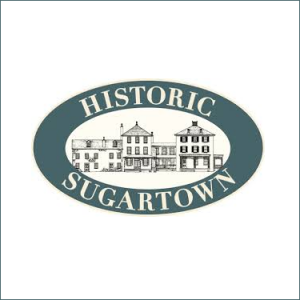 From our Bryn Mawr location, meals are delivered primarily within Lower Merion Township and Narberth Borough. Deliveries start each day at about 10:15am. Deliveries are completely staffed by volunteers. Volunteers work in teams of two: a driver, using their own vehicle (miles driven are tax deductible), and a “visitor” who carries the meals to the clients’ residences. Patrons are grouped into “routes”, keeping them as close together as possible. A route usually consists of about 12 patrons. Completing delivery to a route takes about two hours. Most commonly, patrons either leave their doors unlocked for us to enter, or someone (the patron or a caregiver) comes to the door to receive them. Some patrons leave coolers outside their doors to store the meals until someone retrieves them, but we strongly prefer to see each patron every day so we know that they are well. Assuming 10 routes, we need 20 volunteers to work every day, five days per week. As you can imagine, the pool of volunteers must be much larger. Volunteers are free to work as often or as seldom as they wish. 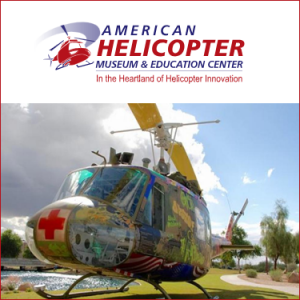 Commonly, for example, a volunteer will have a regular schedule, for example, be a driver or a visitor on the same day each week. In that case, they usually have the same route, as visitors like to establish a rapport with their patrons, while drivers get to know the route. At the other end of the spectrum, some volunteers work only on a substitute basis: we call them if we have a vacancy and they are free to accept or decline. We also have volunteers who work in the Devon and Bryn Mawr “pantries” every day. These people package the meals for pickup by the driver and visitor teams. They work from about 9:30am until 10:15am. Both Devon and Bryn Mawr locations have managers for their program. The managers interface with patrons via phone and also make sure each route has both a driver and visitor every day. The managers also greet the driver and visitor teams when meals are picked up and at the end of their routes. 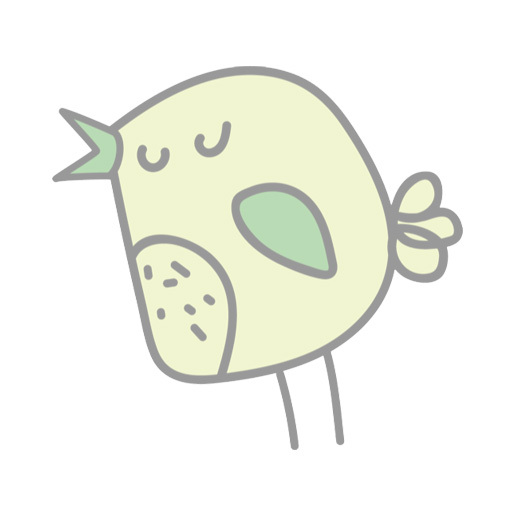 We always welcome new patrons. If you know anyone who can use our services- either temporarily or on an ongoing basis- please have them call us. We are constantly in need of volunteers to join the pool. If you think you may like to help us, please call and speak with one of our managers. 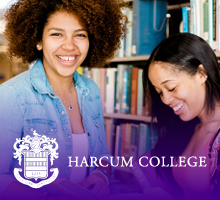 We are happy to have you come along on a route to get a feel for whether it would be a good fit for you. And, of course, we are always very grateful for monetary donations. You can donate directly or via the United Way. Lastly, we participate in the “Amazon Smile” program, so you can donate to us for free while you shop. Just go to https://smile.amazon.com Main Line Meals on Wheels, Inc. is a 501 (C) (3) organization.